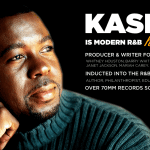 A Message from Kashif! 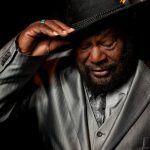 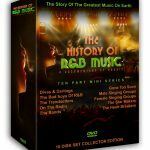 - The History of R&B Music Indiegogo Campaign - 46 Days Left!!! 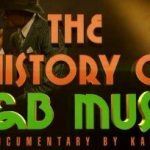 Kashif – “The History of R&B Music” Indiegogo Campaign Promo from Grown Folks Music on Vimeo.